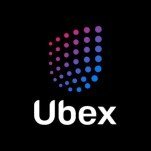 Ubex (UBEX) is a global decentralized advertising exchange, operating on the basis of neural networks with the use of blockchain and smart contracts. 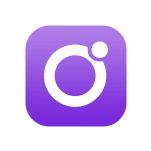 The Ubex platform will provide opportunities not only to publishers and advertisers, but also to companies that need regression analysis of user data. The systems neural core, which is responsible for making decisions at all stages of the life cycle of the advertising material, will have an API, access to which can be provided to partner companies. 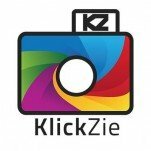 Development of integration tools to link marketing campaigns with publishers websites. Development of the systems neural core prototype and initial training of the neural networks.